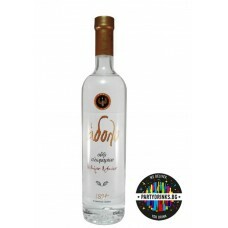 ANISE ALCOHOL DRINKS BY PartyDrinks.BG. 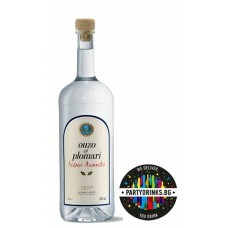 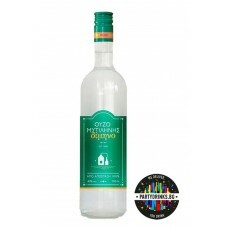 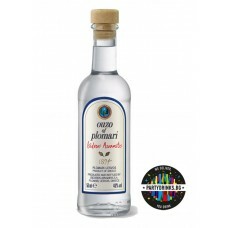 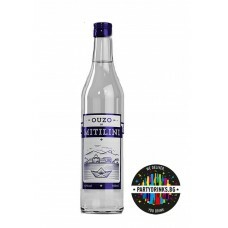 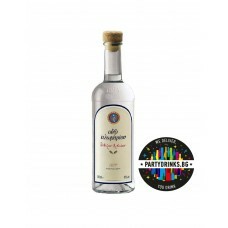 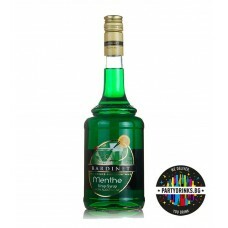 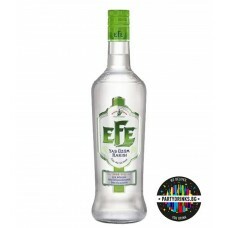 OUZO, ABSENT AND OTHERS WITH PREMIUM QUALITY, AND BEST PRICE. 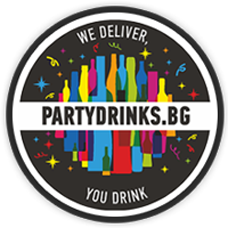 DELIVERY TO THE WHOLE COUNTRY.